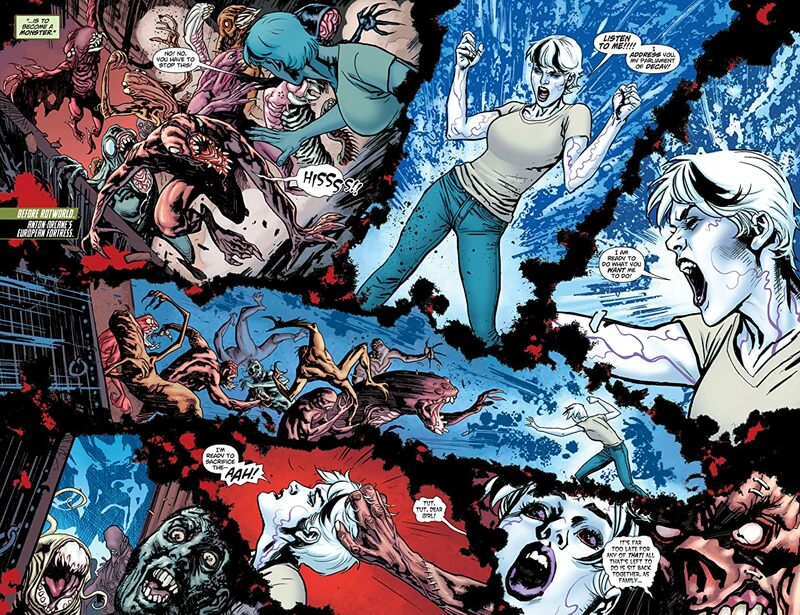 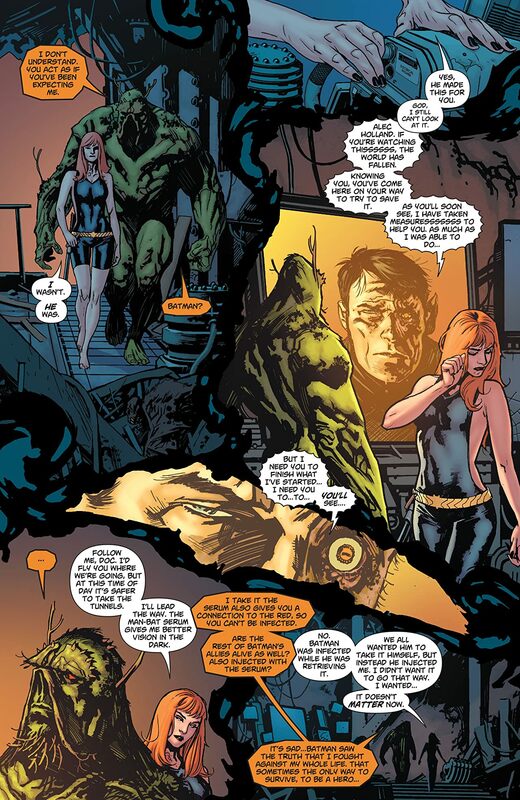 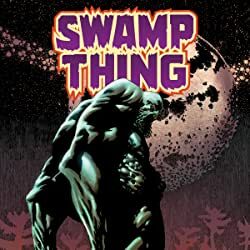 It's Swamp Thing vs. Rotmonster as Arcane's ultimate plan is revealed! 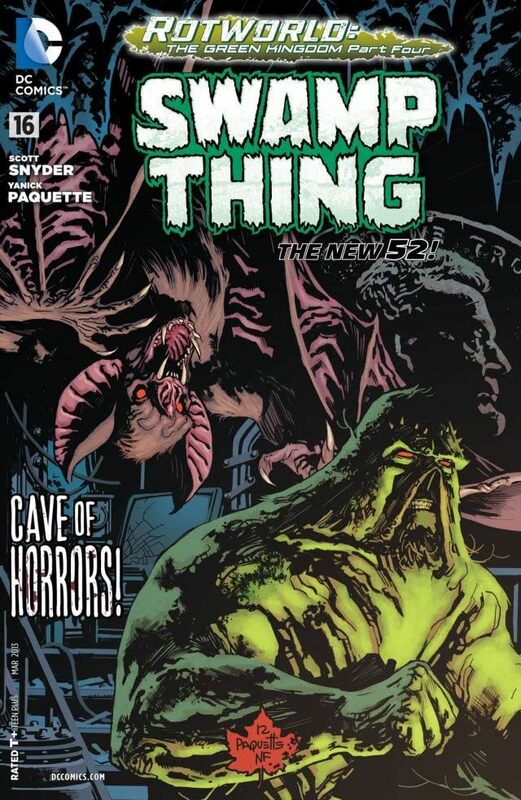 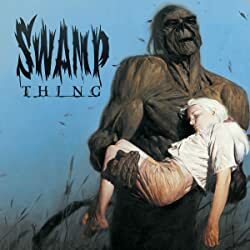 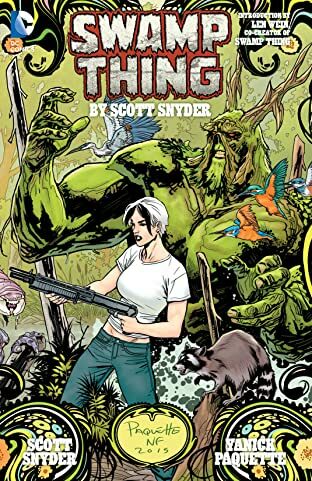 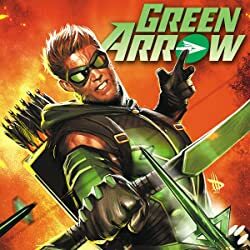 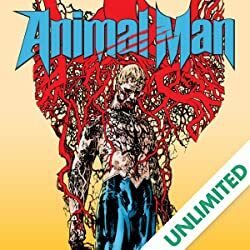 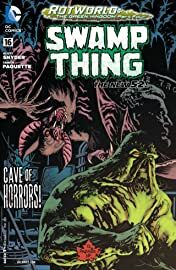 What sacrifice must Swamp Thing make to cleanse the Earth of the Rot and what secret did Batman leave behind in the ruins of Gotham City? "Rotworld: The Green Kingdom" part 4.